Verified trader is a new free binary options trading system. The developers of the software claim that it is making beta testers $600-$4000 per day. These are very large claims so it is important that you use some caution when approaching this type of offering. Today I’ll be providing review and taking a closer look at the software and what it has to offer the binary options community. The verified trader looks to be just like all the other free binary options trading systems on the market. It has a video on the front page and constant pop-ups the tell you that you are running out of time and this is the last chance you had to gain access to the software. I noticed they had a handful of tweets on the front page from their twitter users so I decided to do a little research and take a look if I can find any of them. I was able to find these tweeters but none of them actually had reference to this software nor were any of their counts actually verified as the images on this website show. It seems as though the verified trader software vendors are using very similar marketing methods that are used to deceive binary options traders. There is a statement on the page that says all accounts statistics and testimonials are verified by this veritrades.net website. Considering the domain name the website looks very closely related to the product site. 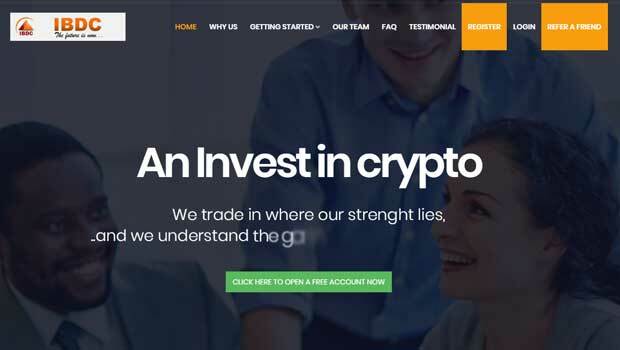 The veri trades website has no reputation in the binary options community whatsoever and looks like it was put together with some sort of a template and couple of hours time using an investing.com widget to populate the website. Today I will not be recommending verified trader to any binary today reader. This software vendor is being too deceitful with their marketing methods. If you have something you would like to add to this review please leave your comments and concerns below. There are great trading systems in the binary options market I just believe that this is not one of them. Please spend some time on my website here today looking around at what the binary today community use successfully to grow their accounts. If you ever need any personal help just click ask John at the top of the website and I’ll do my best to respond to any of your questions immediately. Hi Scott, I’m sorry I’m not associated with Verified trader. I have a bad feeling that the money you invested is lost. You may have trouble with that Scott, as Verified Trader is on a 2017 international list of Scammers. It is a fake trading company that may have just taken your money. I tried Verified Trader and lost 3 out of 3 trades. I have e-mailed support but as of yet, no response. Their sales video shows a completely different dashboard than what you get. I am beginning to think this is scam, had more losses than wins. They mention a 60 second trade but I haven’t been able to find the key to doing 60 second trades on Verified Trader. user support 24/7 is squat 24 minutes out of 7 days may be closer to the true meaning. tossing a coin in the air ! This product seems to be another scam. I have tried it…had 78 wins and 75 losses. I am thinking about quitting having lost quite a bit. Hi Deborah, thanks for the update.